We work with you to give you the edge in today’s media and broadcast industry, from content creation to distribution. We’re at the forefront of broadcast technology, constantly updating our approach to meet market demands and to ensure we’re delivering a world-leading global network for the next generation of media and broadcast services. Gavin started his career in 1992 with Henry Butcher & Co Chartered Surveyors practising in the Industrial and Commercial Sector. In 1994 he moved to the telecoms sector working for an American start up called MFS Communications which was acquired by WorldCom and subsequently Verizon. He joined MFS as Property Acquisition Manager, moving to run Service Delivery and then to Sales where he progressed from Account Manager to his last position as Verizon’s Sales Director for the Partner and Indirect Channel. Gavin joined BT from Verizon in 2007 as Head of Sales in the Wholesale business. He ran the large outsource contract with KCOM in 2009 and then Fixed Network Operators in 2010. In 2013 he moved to run the Mobile Sector comprising all UK Mobile Operators. Gavin was appointed to his current role of MD Mobile, Media & Broadcast in 2018. Gavin has a BSc (Hons) from Sheffield Hallam University in Urban Land Economics and qualified as a Chartered Surveyor. Kate has returned to Media & Broadcast as its Director after managing the strategy of a portfolio of BT's smaller standalone businesses. Previously she had been in Media & Broadcast for three years doing both proposition development then strategy. She is a big believer in bringing together technological and commercial innovation to help solve industry challenges, as well as working collaboratively with customers and partners to achieve the best results possible. 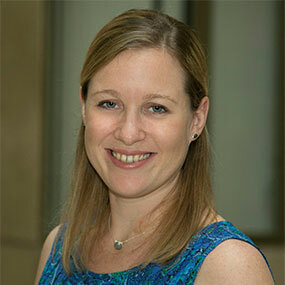 Before joining BT, Kate was at Reuters working in marketing communications and then journalism. She was one of the team that started Reuters Insider, Reuters' multimedia platform for financial professionals, where she held a number of roles including working on the news desk, producing general interest programmes, and covering the commodities and energy market. Kate left Reuters to study for an MBA at Cambridge's Judge Business School where she specialised in Culture, Arts and Media Management. Paul leads a sales team responsible for providing Broadcast and Media solutions to our Global customers. Paul is focused on helping clients achieve great outcomes through establishing goals early and making sure that the insight, planning and execution come together through teamwork and great engagement. He has extensive Sales and Business Development Leadership experience in Media & Telecoms covering managed services, broadcast networks, software and cloud services, business applications and connected solutions. 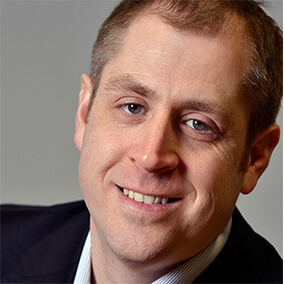 Paul has an MBA from Imperial College as well as achieving a BA (Hons) Degree in Business Studies and CIM Marketing Diploma. Chris Ainger joined BT Media and Broadcast from Marconi in 2002 and has been creating network solutions for the media industry for 12 years. His initial role was as a design engineer building SDH and ATM-based broadcast networks, and he is proud to have been part of the Media & Broadcast team that has led the transition of broadcast transmission from those technologies into the MPLS-IP world. Now heading up a team of consultants providing leadership and world class technology solutions to the global media industry, Chris’ focus is on driving forward the technology and ensuring that BT Media & Broadcast continues its longstanding history of innovation at the forefront of media solutions. 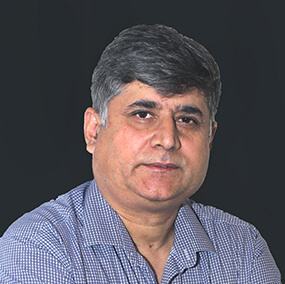 Sanjay joined BT Media and Broadcast team at New Delhi in November 2003 with the mandate to build the M&B’s business in rapidly changing market dynamics. The task was not only to build the business from scratch but also build the customer confidence in the region on BTs Media and Broadcast Portfolio. Sanjay leads the team of highly skilled sales professionals in the region to help his media customers grow their business across the globe. He has also lead to expand the Global Media Network to key locations across the Globe. An electronics and communication Engineering Graduate from NIT Warangal (India), Sanjay has 20 years’ experience in Media and Entertainment Industry. John is Head of Media Futures at BT Media and Broadcast. An alumni of Salford University in the UK and École Centrale de Lyon in France, he has since gained over 18 years’ experience creating specialist network and workflow solutions for broadcasters and media companies worldwide. John now leads BT Media & Broadcast’s future thinking in broadcast and media services, which includes next-generation networks and cloud-based production services as well as UHDTV. 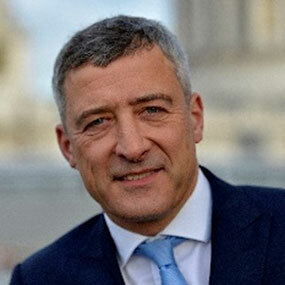 He represents BT Media & Broadcast at SMPTE and is an active contributor to the work of the EBU. Alison is a product professional with over 20 years' experience within the Telecommunications industry. She joined BT Media and Broadcast, at the beginning of 2013, to lead the development of propositions for the broadcast industry. Specifically around digital workflow and beyond HD with UltraHD. 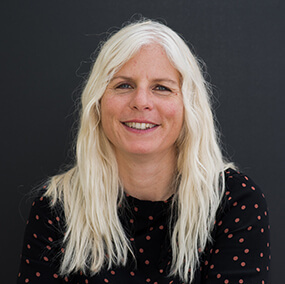 Alison's background is in Multimedia and whilst working at BT Laboratories was seconded to “BIB…” the consortium between BT, BskyB, Panasonic and HSBC which developed the Video-on demand and interactive TV concepts that later went on to become Sky Interactive. More recently she was Director of Telepresence products for BT Conferencing. 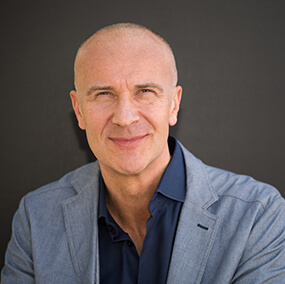 Dominik took over as Head of TV Outside Broadcast (TVOB) in early-2018. 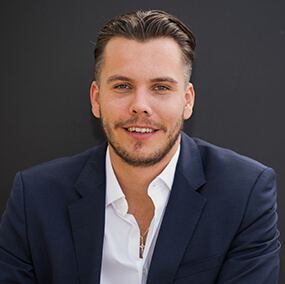 With a passion for innovation, Dominik brings a new way of thinking to deliver the best for you and your viewers building on an already strong base and heritage. Since joining BT in 2016, Dominik previously worked in the Strategy team for our Venture businesses, supporting 10 different business units with their individual and holistic deliverables. He joined us as an alumni of Kings College London where he graduated with an MSc in International Management as well as University of East Anglia with a BSc in International Business Management. 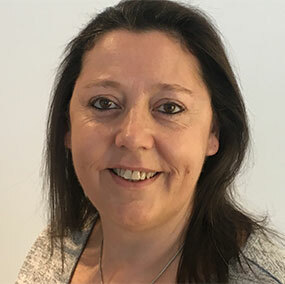 Felicity joined the Media & Broadcast team in 2015, bringing a wealth of experience from her previous marketing roles within the wider BT Wholesale business. She joined BT in 1999 and has spent most of her career working in Sales, Industry Engagement and Marketing. During this time, she has looked after a number of strategic customers, brought new products to market and delivered numerous successful sales campaigns. Our flexible services are designed specifically for your industry. The media and broadcast industry is constantly evolving. We’re at the forefront of network technology, working alongside industry partners who support us in helping our customers take advantage of the latest innovations.